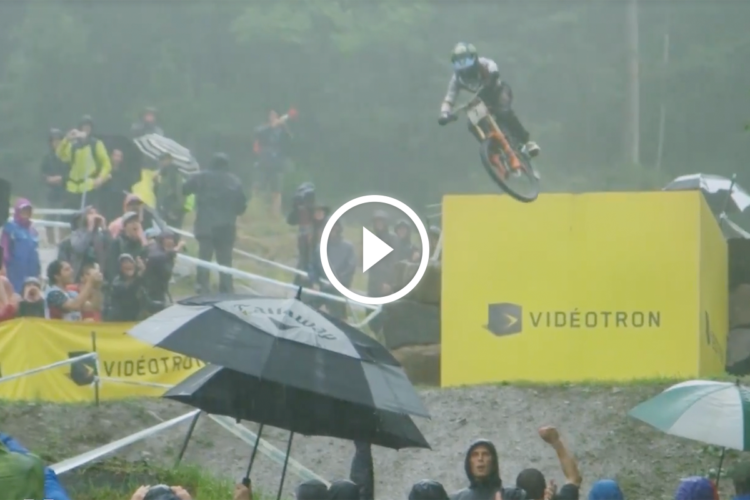 How does Redbull’s Hardline compare to a World Cup DH race? 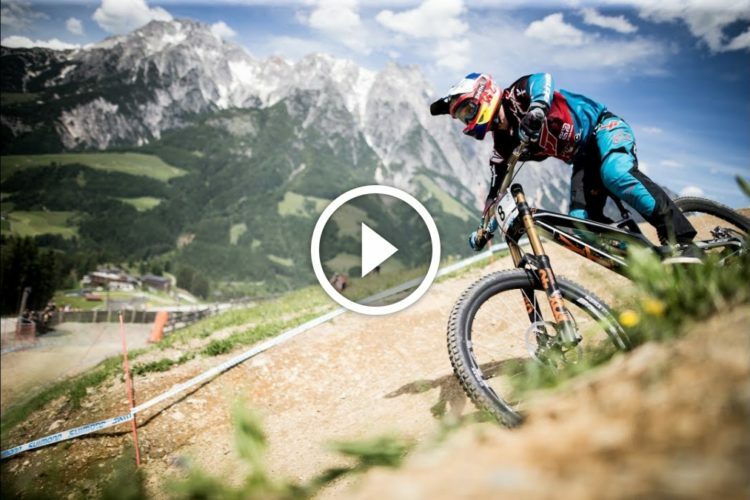 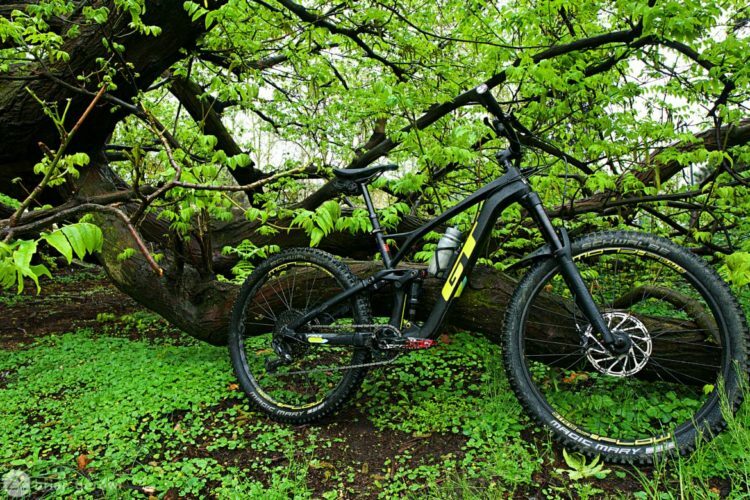 Find out in this recent video with YT rider Erik Irmisch. 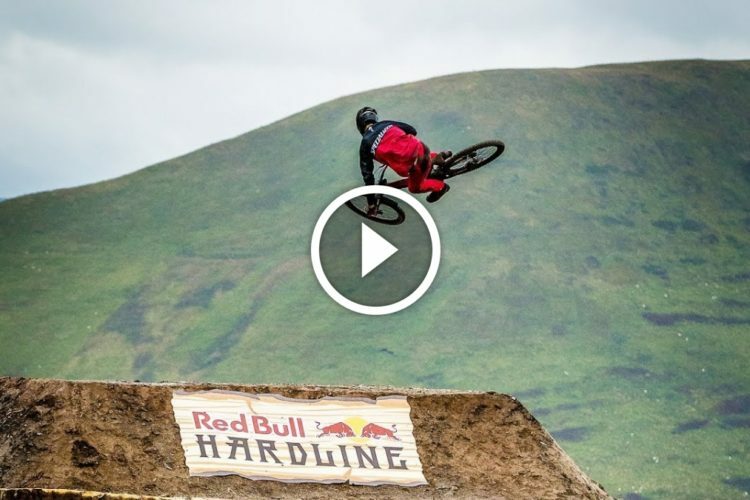 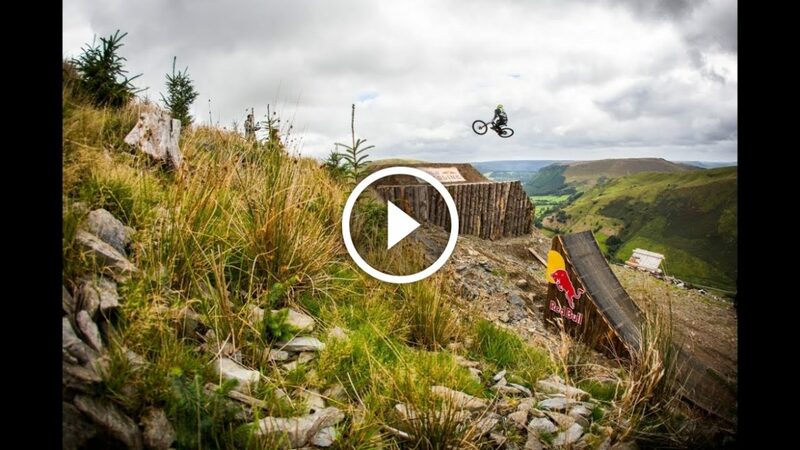 Watch: How Insane Is Red Bull Hardline? 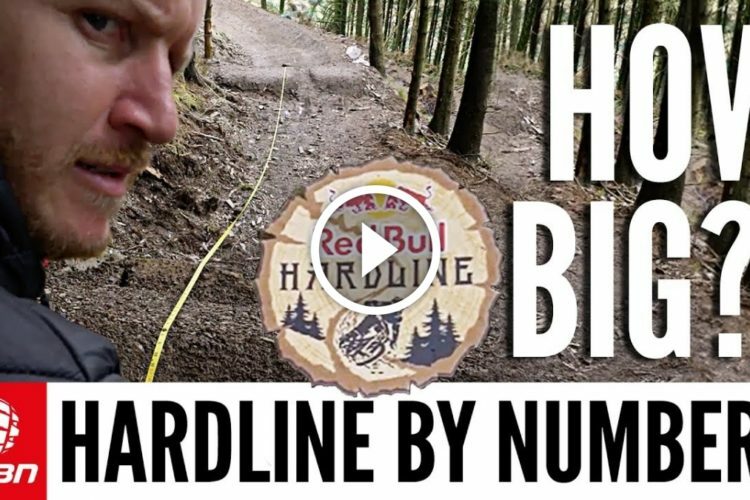 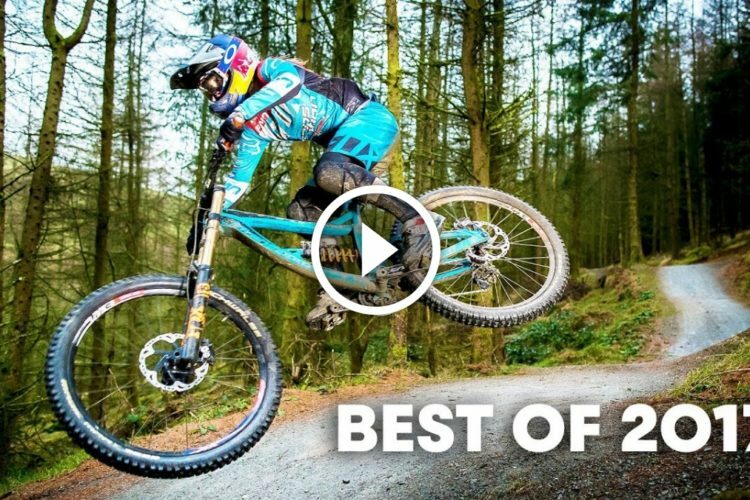 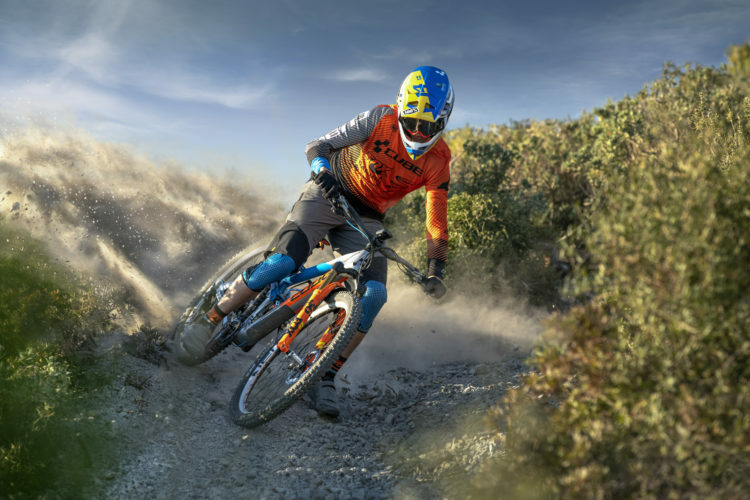 Watch: Red Bull Hardline - The Hardest Downhill Race Ever? 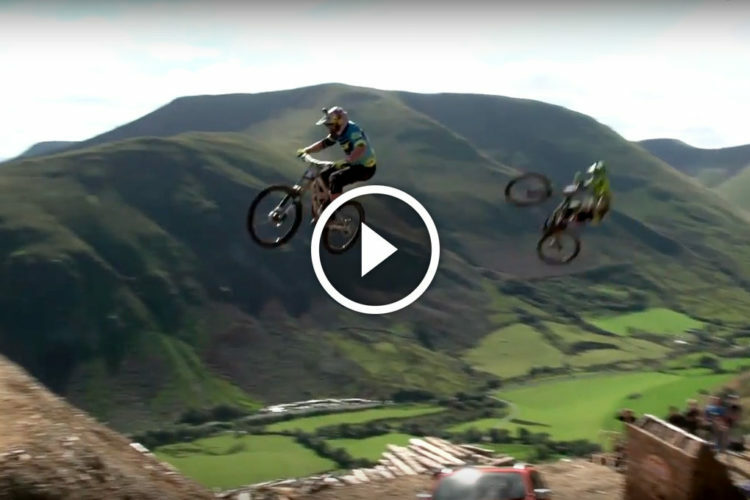 See also: Watch: How Insane Is Red Bull Hardline?